A powerful city state in the classical era, Athens was the birthplace of democracy.Because of its rich history, it is home to several important monuments, archeological sites and works of art that remind us the city’s glorious past. The most recognized monument of ancient Greece and an important landmark of Athens is the Parthenon, a temple dedicated to goddess Athena. 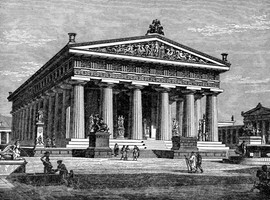 The temple was constructed in the 5th century BC, and it houses magnificent sculptures widely regarded as some of the finest examples of classical Greek art. 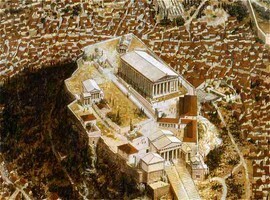 Athens is surrounded on three sides by mountains, North, East and West while on South , the city extends to the coast. 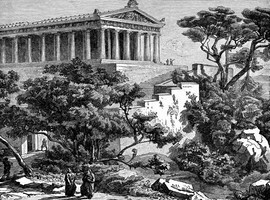 The Parthenon, the most famous Greek temple was constructed at the initiative of Pericles, the leading Athenian politician of the 5th century BC. The purpose of the building was to house a 40-foot-high statue of Athena. 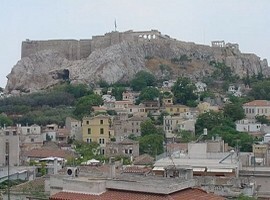 Plaka is right beneath the acropolis. This 19th century narrow streets going down the acropolis is filled with shops, Acropolis is one of the major tourist spots of all Greece. 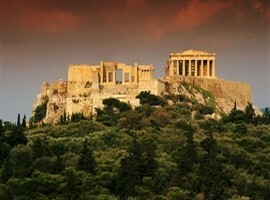 It stands up on a rock, giving a spectacular view of the Greek capital. 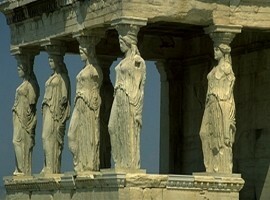 The sight is loaded with ancient buildings and values and its origin goes back to 510 BC. 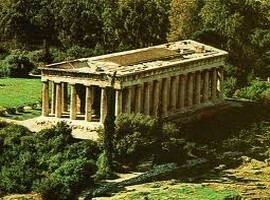 This is the centre of ancient greek civilization. cafes, boutiques and local buildingThe place with tourist and local visitors every day of the year. Plaka’s many souvenir shops ensure that you can always find good souvenir to take back to your country. 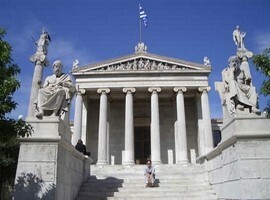 The National Archaeological Museum has some of the most amazing ancient artifacts and proof of really old civilizations. 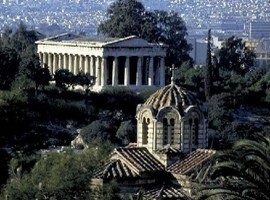 The museum is loved by many who plan a holiday in Athens just for its history and archeological richness. Greek sculptures, Cycladic idols, pottery and ancient jewelry, coins as well as a 2000 years old finding of a computer are some of the numerous exhibits that await for you to discover. Even if you are not a history buff or the slightest bit interested in history, you will have a difficult time not finding just about everything in the National Archeological Museum fascinating. If you want to have a view at the sunset, be sure to visit Cape Sounion and the Temple of Poseidon. You also get to view and photograph some archaeological rich monuments surrounded with striking sea view. 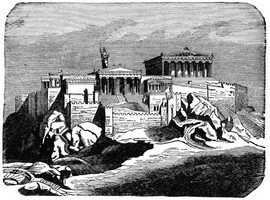 You may also wish to consider taking some time to climb Mount Lycabettus. 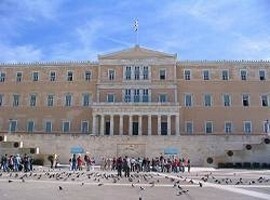 Syntagma Square, the capital’s central and largest square, lying next to the Greek Parliament is where the city’s most known hotels are. The area from Syntagma Square to Monastiraki, is considered as the commercial centre of the city, both for tourists and locals. It is full of fashion shops and shopping centers that host most of international top brands. 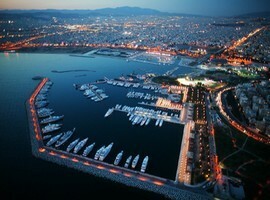 For upscale shopping, head for Kolonaki, just outside of Syntagma Square. Most of the city’s restaurants are clustered around Syntagma Square. Psiri famous too for for dining and drinking.